switched-up storytelling | No, YOU Tell It! No, YOU Tell It! 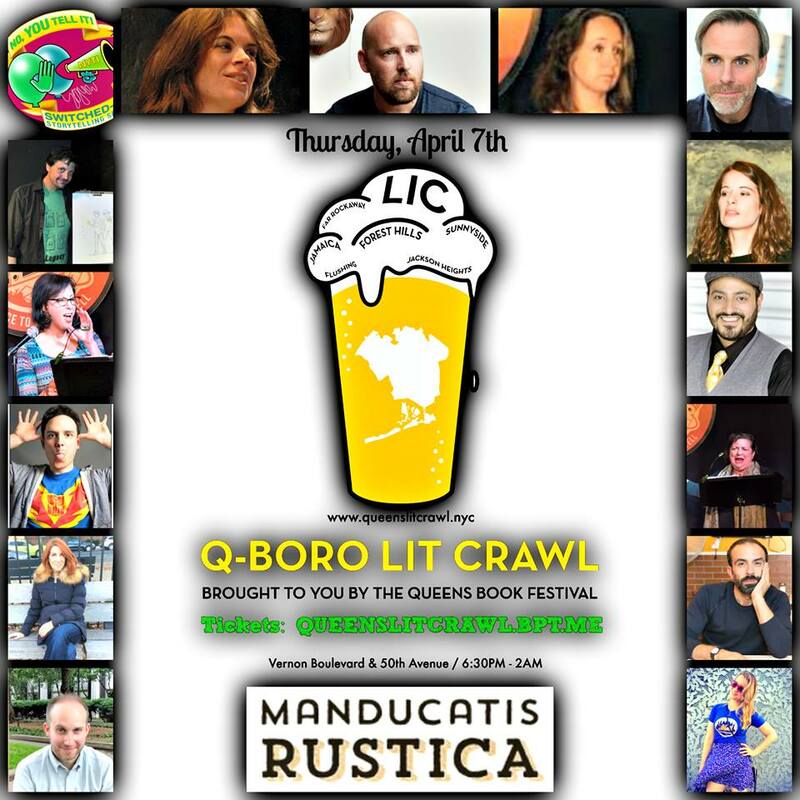 is excited to be part of the first ever Q-Boro Literary Crawl this Thursday, April 7th in Long Island City. Buy your tickets here. They are $10 more on site, so get them in advance! Our venue is Manducatis Rustica: Pizza! Wine! Switched-up STORYTELLING from these fine folks. What could be better?? Click here to learn more about the participating No, YOU Tell It! alums. Today’s Two on Tuesday stories were performed live as part of our “Dark Woods” show. Were you ever told you had an over-active imagination? When you have an older sibling who loves to tease, it can be a tricky business. Chris Gebauer writes about the joys and terrors of childhood in “The Wolfman Cometh” read for us here by Amanda Sisk. What do we owe to our family? To the land we come from? 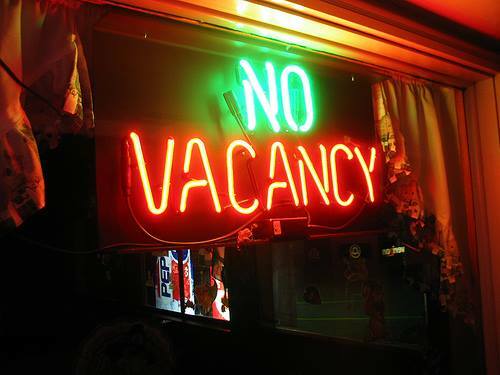 Amanda Sisk ponders what stays with us when we move away, and what calls us back. Switching it up, here’s Amanda’s story “Unloaded” performed by Chris Gebauer. Chris Gebauer is thrilled to be a part of No, You Tell It! He is a usually working actor and a recent graduate of NYU-TISCH. He has just gotten into storytelling (and really loves it). Chris most recently worked in Drunk Shakespeare and before that Puppet Titus Andronicus. You can also find his narration work on Audible.com. What really matters though is that he’s really excited to be here. Amanda Sisk likes to consider herself the President of the United States. With her partner Noah Diamond, she has co-written and directed several political musicals for their theatre company Nero Fiddled. When she is not writing or yelling at political pundits on television, she can be found yelling at football players on television. Sisk enjoys running, yoga, karaoke, and seeing her name written on things. Mugs, tanks, and tees with “SISK” on them are available for a nominal fee. She thanks the gang at No, YOU Tell It! for their patience, guidance, humor, and this wonderful opportunity.